The Map-Pak range has added a new Calibration Interface which connects to a gas cylinder for additional checks and balances for demanding quality control audits. 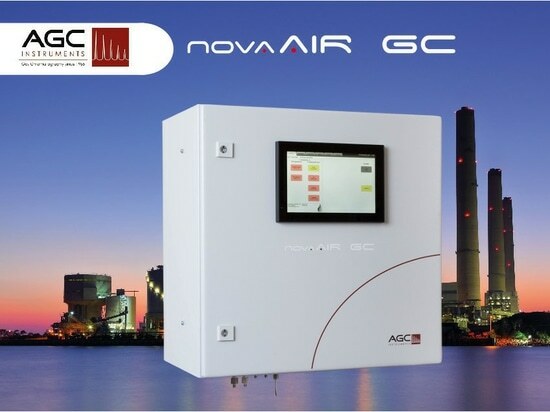 Designed specifically for the Map-Pak Combi, which measures Carbon Dioxide (CO2), Oxygen (O2) and Nitrogen (N2) [as a balance gas], the Calibration interface allows samples of a reference gas to be easily taken. 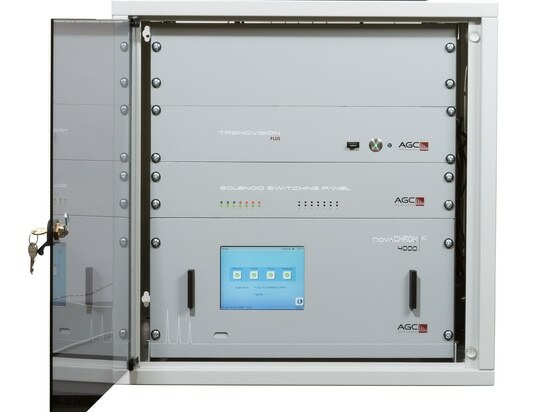 The bottled gas that is being used for the food packaging can be measured by the Map-Pak analyser using this unique connection interface and adds another level of verification that the unit is fully calibrated at all times. 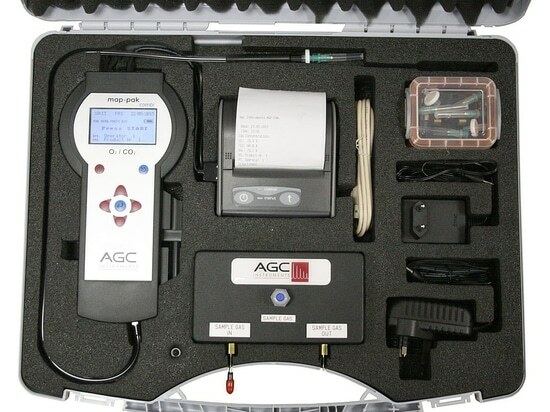 AGC Instruments has also designed a new more robust customised carry case to house these new Map-Pak components. The case can easily accommodate a Map-Pak analyser, Calibration Interface and Printer along with all the cables and accessories. The Map-Pak units can be operated from within the case as components such as the Printer can be connected internally or as a portable unit for moving between quality control stations on busy production lines. The ergonomic design of the Map-Pak means it can be operated as a handheld device primarily and the printer has a belt clip for added mobility. These features ensure increased comfort for the operator to allow for numerous analyses to be taken consecutively. With the new customised case, all the accessories required for using the Map-Pak analysers straight out of the box, as well as the additional components, are in one convenient location. Users can choose whether they require the Map-Pak Thermal Printer for automatically printing results on receipt-size paper or save results in the Map-Pak unit itself which is provided as standard. These results can be downloaded from the analyser to a PC or laptop using the MP Downloader Software provided. The Map-Pak analyser was developed as a quality control device that can be used by all factory staff with minimal training required for its use. 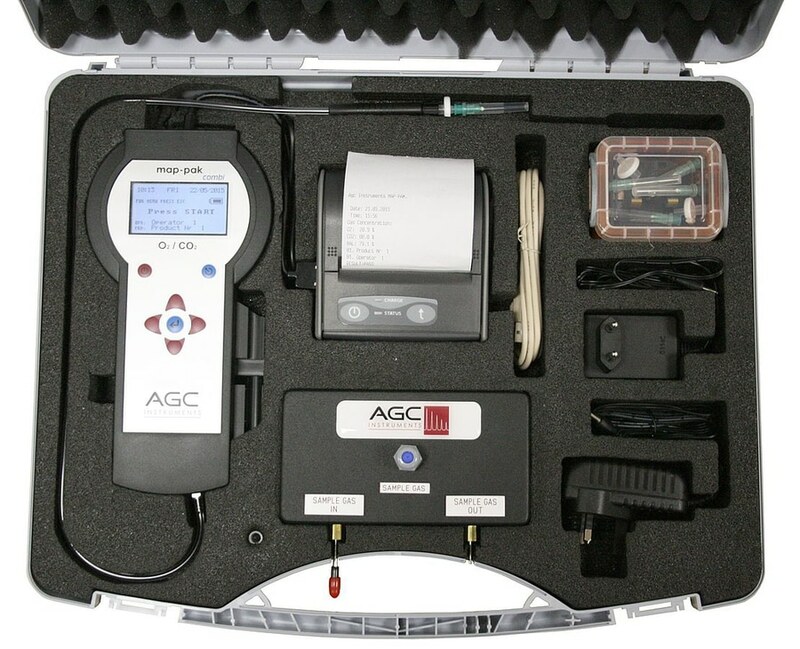 Manufactured under the auspices of the ISO 9001:2008 Quality Management System, the Map-Pak range is the fourth generation of gas analysers for the food packaging industry from AGC Instruments. 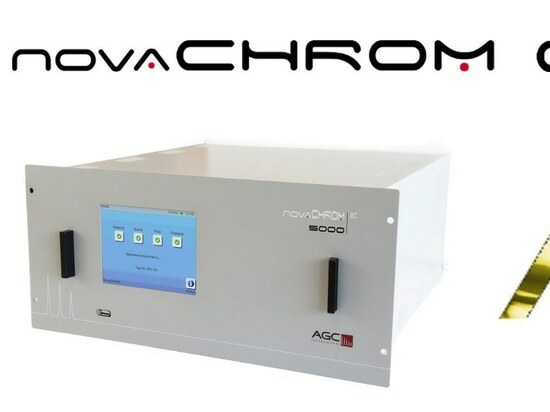 Reliability and accuracy are achieved through refined technology and are combined with in-depth functionality to suit all packaging types which saves companies both time and money. 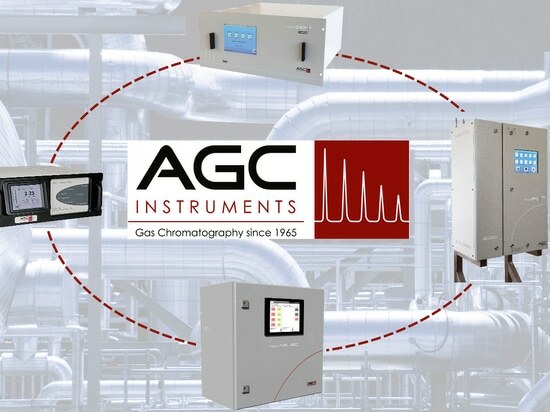 Furthermore, AGC’s 50 years of experience in the gas analysis industry guarantees a trustworthy solution for quality control operations.